The Gist: Copper with Maria Konnikova, and Gov. Scott Walker leaves the race. Are the amazing antimicrobial properties of copper BS? Maria Konnikova vets the research. 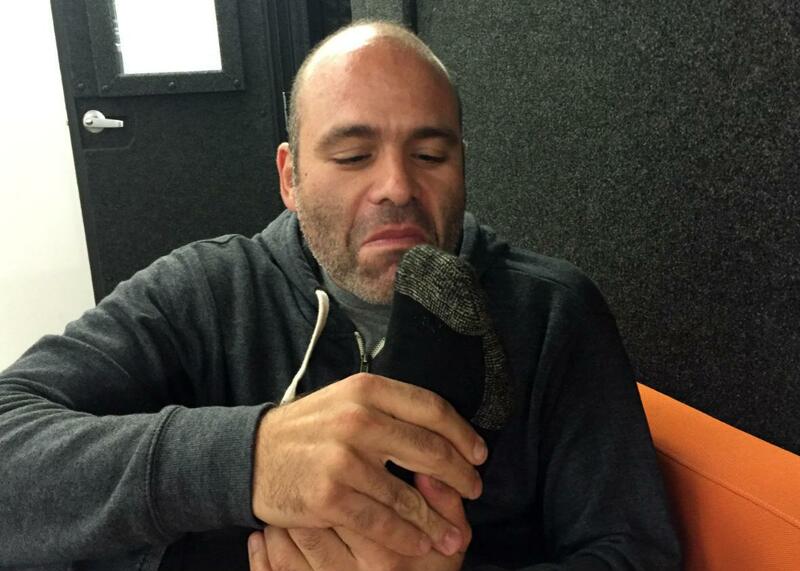 Mike Pesca vets the socks. Mike puts a pair of copper socks to the test. On The Gist, Emily Bazelon from the New York Times Magazine joins us to answer one question, one question only. This is it: “If Congress defunds Planned Parenthood, is it possible that, even though no government funding funds abortions, they will still have less money available for abortion services?” Then, Mike asks Maria Konnikova of the New Yorker to examine the healing and funk-eliminating powers of copper for a game we call “Is That Bulls–t?” For the Spiel, five impressive things about how Gov. Scott Walker bowed out of the race.